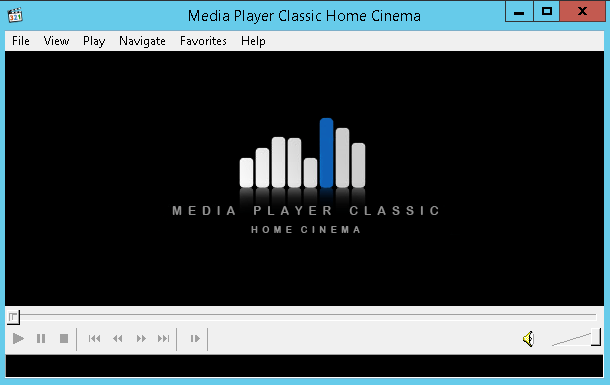 Media Player Classic Free Download Setup. This is single click downloadable offline setup of media player classic latest version, to play you media quickly with multiple format support. 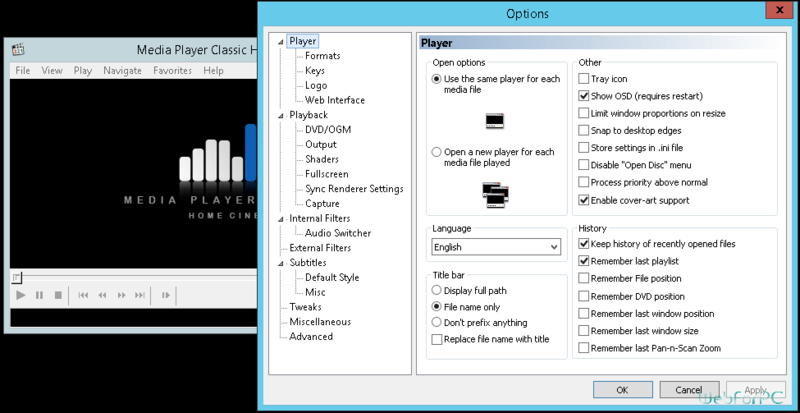 Media Player classic (MPC) is a free utility that provides multiple options and amazing features to play your media as a video playback. Version is preceded by Media Player Classic Home Cinema. Well, MPC is a light weight and quick media player for windows which is definitely a quite improved version if we compare it with conventional windows media player. 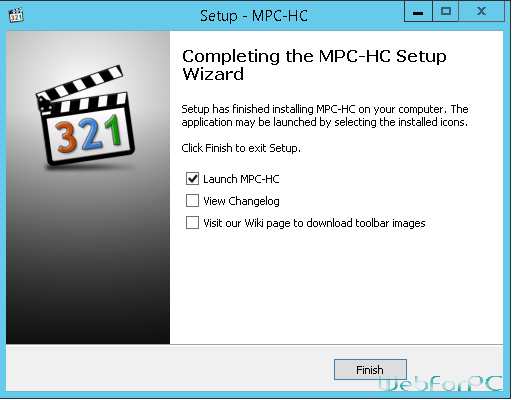 If you have installed MPC on you pc, then you do not need to use other heavy media players to play videos and sounds, because Media Player Classic comes into role as all in one media player. You may also be interested in Any Video Converter Professional. Media Player Classic Supports various multimedia formats playback with separate menu options.With its built-in media Codecs MPEG Videos and splitter its easy to support VCD’s and SVCD’s format quite impressively and many other audio and video formats. With it simple look and light weight software engine Media Player Classic may be considered as one of the best multimedia players. Media Player classic has Renderer settings options to scale your output range, color management, GPU Control and presentation the way you desire. You may access your playlist in a single click and add your favorite media in the form of list which may be played for the time being or later on. Navigation menu is also intelligently design to switch previous or next menu or subtitles.Multiple options have been provided to open your file whether its HD Dvd quality or any other playable video/audio format. We have no other opinion that Media Player Classic is a favorite choice for many professionals and novice users, just because of its simple and quick performance to play your media with high quality display. Download button below will provide direct setup of windows media player classic which is compatible with both 32 bit and 64 bit systems. Download with high speed now.